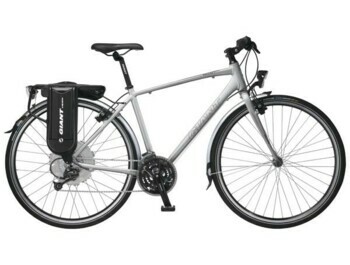 ELEKTROKOLA - in ekolo.cz always the most advantageous! 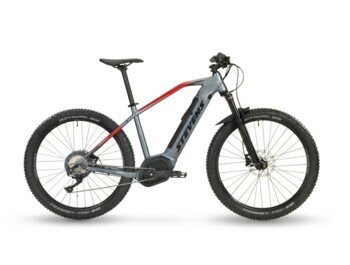 Run on trips or work on a bicycle, faster and even less to do with hiking uphill ? 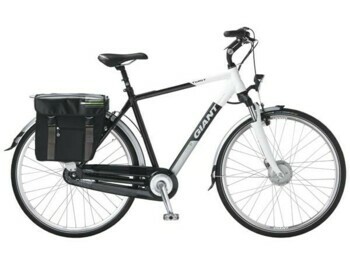 Electric bikes (longer electric school or school) are solutions! 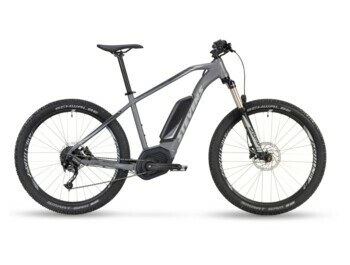 The electric motor will help with its pedaling energy and reduce the strenuous climb performance . The electric bike therefore loves not only elderly people, but also lovers of mountain climbing, business-mani, who want to be fast (and sweatless) at work, and just all the cyclists for whom the (electric) bike is a pleasure, not a race. 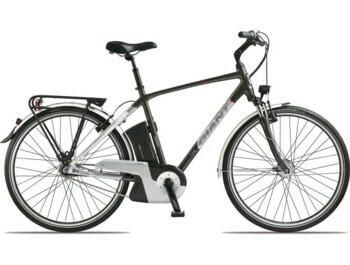 Ekolo.cz is the first company in the Czech Republic to specialize in electric bicycles since 2007! 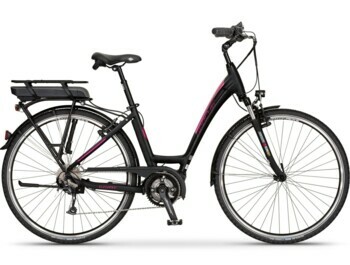 We do not only sell electric bikes, but we also make electrician known to the last detail. 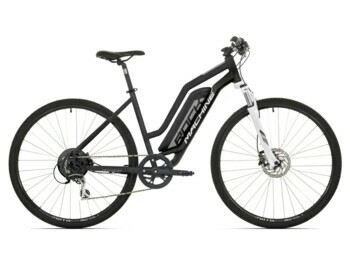 Come to us at the Elektrokol shop in the center of Prague, we will be happy to explain everything and you will be left free to test , show it or borrow for up to 14 days . 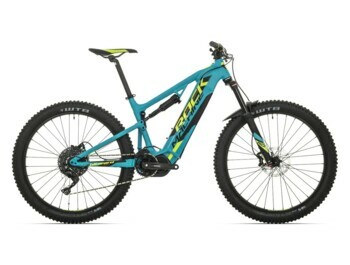 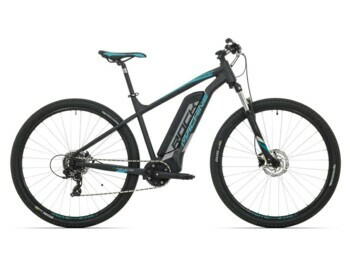 Which electric bike to choose? 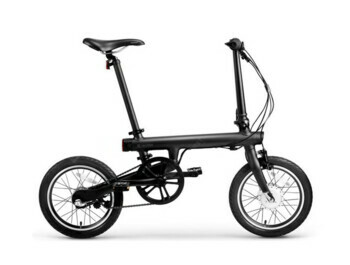 In our complete range there are dozens of types of electric bikes and even electro-tricycles. 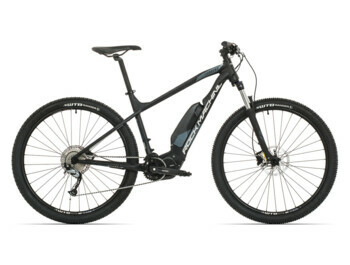 We therefore recommend narrowing down the choice of electric bikes to the city , eketrokol on long journeys or mountain e-bics , which have a high range and performance. 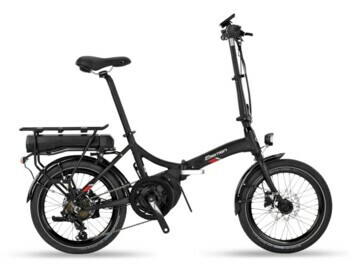 A special group is then folding electric bikes that can be folded in seconds to enter a car, yacht or small cellar and you can use it as a luggage in any means of transport where the wheels are otherwise forbidden.